Asian Male Dentists Are Analyzing X-ray Images Of Patients At The Lab. Fotos, Retratos, Imágenes Y Fotografía De Archivo Libres De Derecho. Image 115915460. Foto de archivo - Asian male dentists are analyzing x-ray images of patients at the lab. 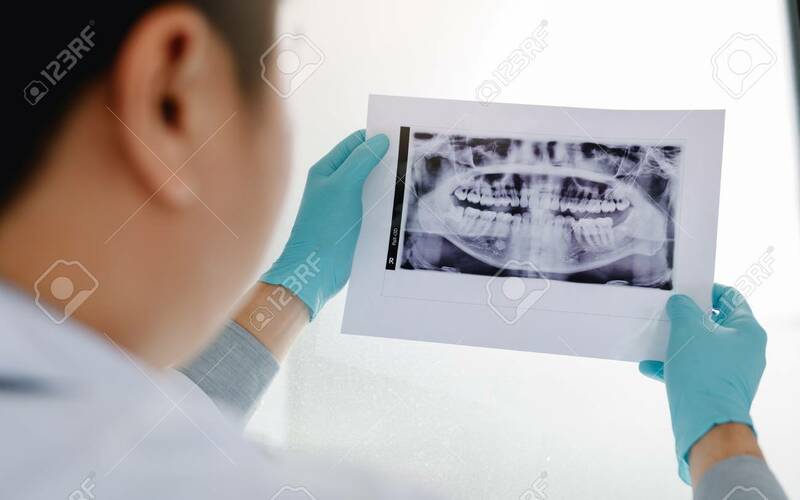 Asian male dentists are analyzing x-ray images of patients at the lab.